The Remote Viewing College (R.V.C) is an Online College for Remote Viewing. 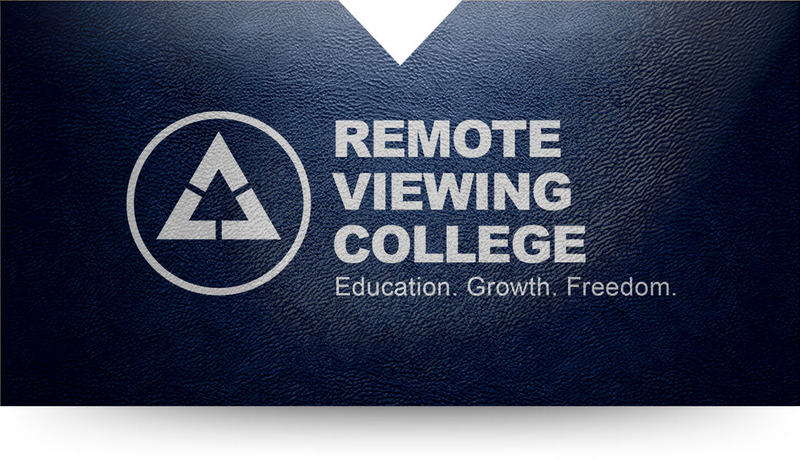 Every Autodidact can learn at our College how to Remote View in order to become a certified Remote Viewer. We offer professional education materials, innovative software, teaching videos, personal coaching, as well as 24/7 support for Remote Viewing students. Our certified and experienced trainers and coaches use tried-and-tested teaching methods, so that every student can successfully complete their training to become a certified Remote Viewer. Today the Remote Viewing College is your competent partner when it comes to Online Courses for Remote Viewer. What are the differences between the Remote Viewing College and others? 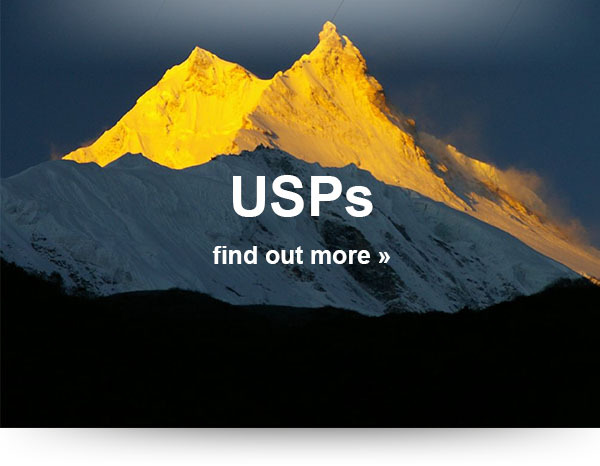 This worldwide comparison and quality check should give you a detailed overview.